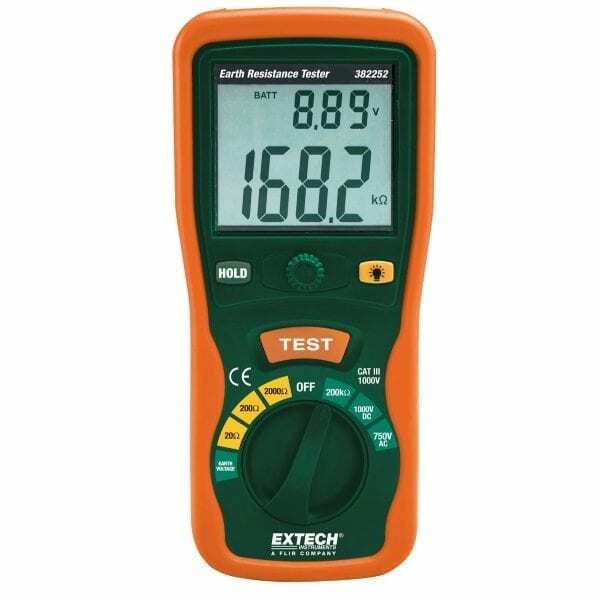 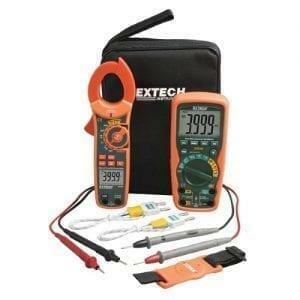 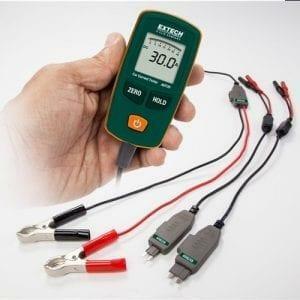 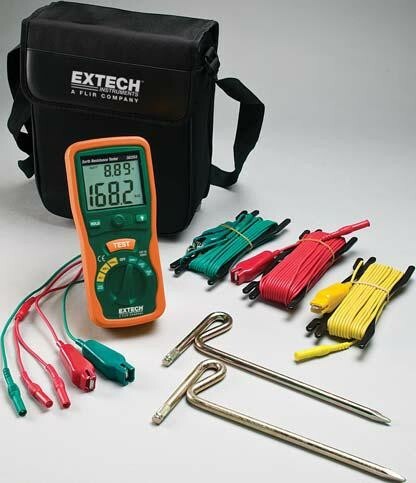 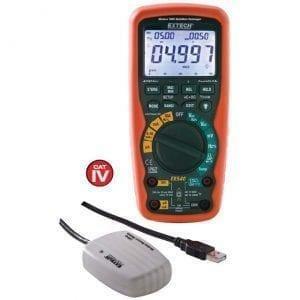 The 382252 earth ground resistance tester kit includes everything necessary to measure earth grounds from 20 to 2K ohms in three separate ranges; earth voltage, 0-750 VAC, and 0-1000 VDC. 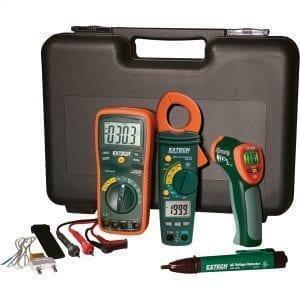 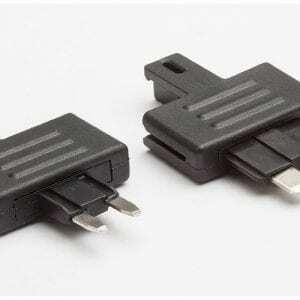 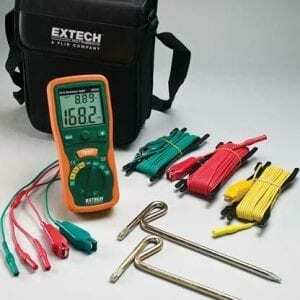 The kit ships complete with test leads to attach to the meter, two auxiliary earth bars, and batteries are included. 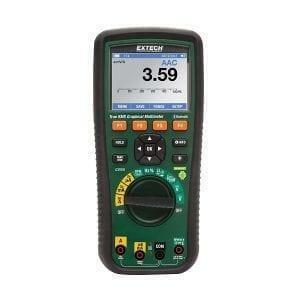 A dual display with backlight provides a user friendly and field rugged digital display of data during testing. 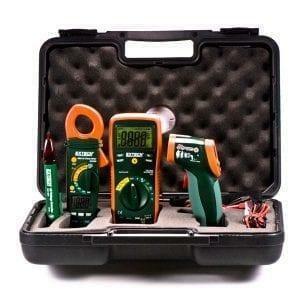 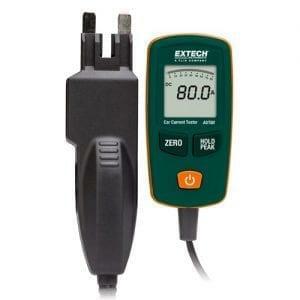 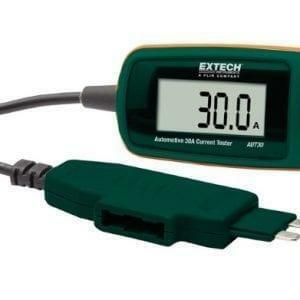 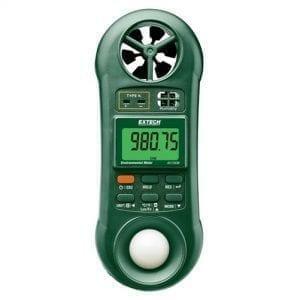 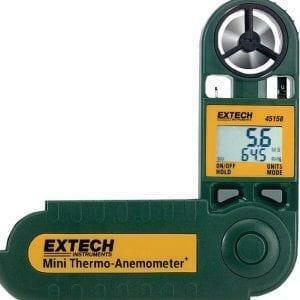 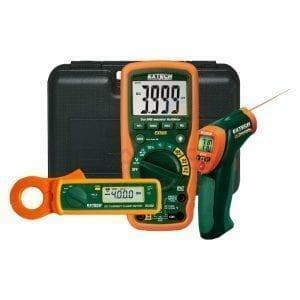 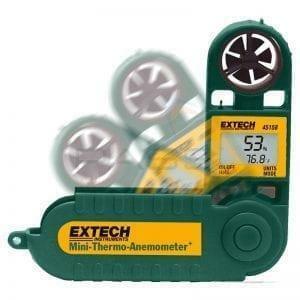 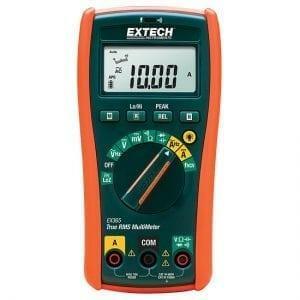 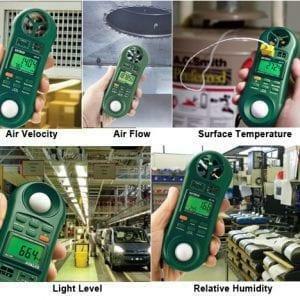 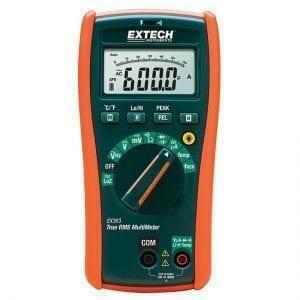 Measuring earth grounds can be done anywhere and anytime with this field rugged handheld meter and kit.